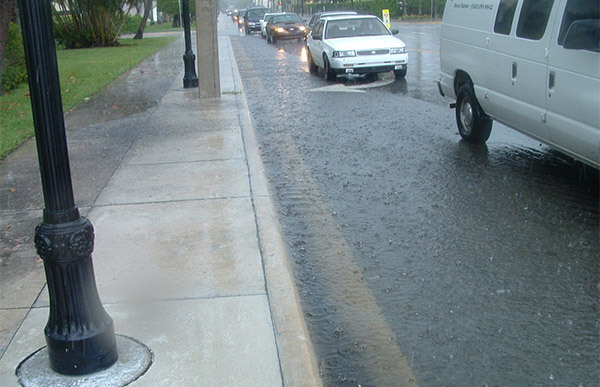 The Royal Poinciana Way project included an analysis of existing drainage and permit conditions to reduce flooding along SR A1A, a major evacuation route for residents of the Town of Palm Beach, as well as to reduce flooding in front of several businesses along the main causeway into the Palm Beach from the City of West Palm Beach. 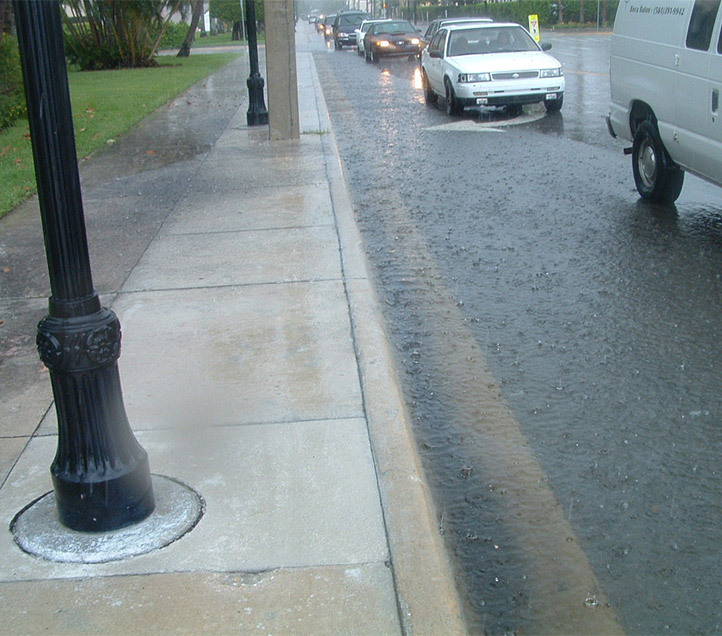 Coordination with the South Florida Water Management District, the Town of Palm Beach, and FDOT Drainage Office personnel was critical in the development of the recommendation to modify the existing French drain control structures and to utilize trench drain along the curb and gutter. 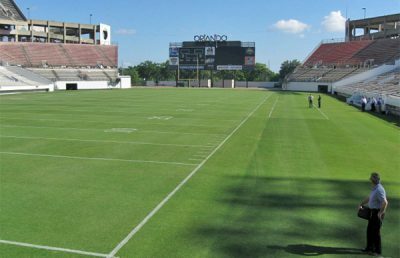 The Royal Palm Way project involved an analysis of the Palm Beach’s D-14 Pump Station to reduce operating costs to the town. The team performed extensive re-engineering of the hydrologic and hydraulic model to determine the necessary pump station modifications that would reduce operating costs without requiring major capital investment outlays.